Gmail from Google is one of the most popular Email (Electronic Mail) services out there. It is also used in the popular Android operating system for sign-up and activating and accessing Play Store. 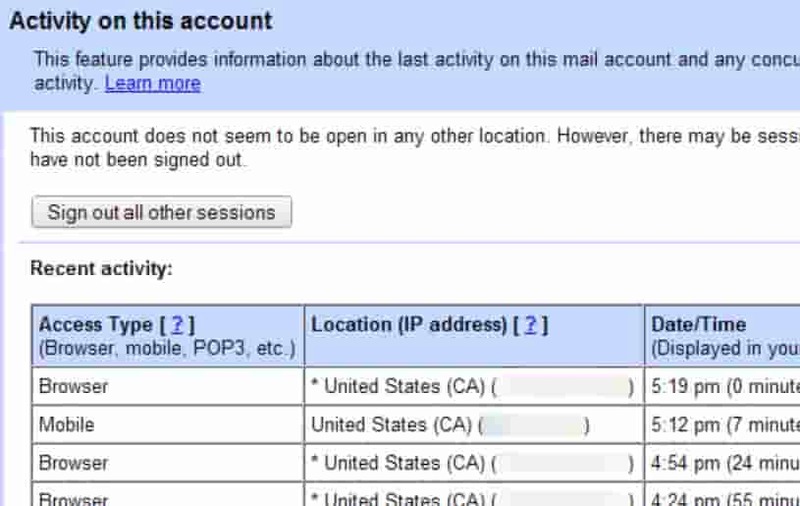 The Google Mail account is used to access many different platforms. Those include AdSense, YouTube, Analytics, AdWords and more. In this article, you will learn about How to Properly Secure your Gmail Account. 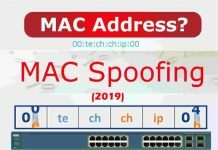 Hackers are always on the look for trying to trick people into providing their login credentials using techniques like Social Engineering. 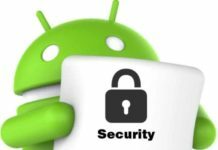 Safety for your Email account is very important because it is a form of identity online across different Google services. Safeguarding your account is very important because your Email can be linked to many other online services. Security is not perfect. However, you can make sure you follow some best practices in keeping your personal information safe. 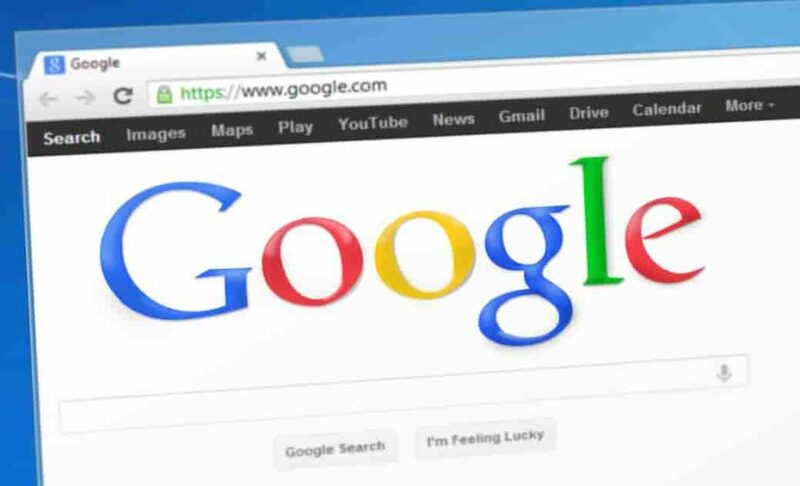 There are a few steps you can take to make your Google account more safe and secure from Hackers and other online threats. Passwords are very easy to guess. People can guess an easy password quickly, using information from your Date of birth, address, phone number, mother and fathers name etc. Make sure you use a long password that has a combination of Lowercase, uppercase, numbers, and characters. To be on the safe side, make sure you use an Antivirus software on your PC. 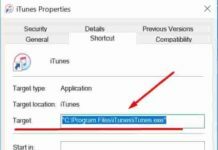 This can provide you protection against keyloggers and other dangerous spying malware, that try to steal your passwords. This is a bit of detective work. When you have signed in your Gmail account scroll to the bottom of the page, there you will see ”Last account Activity”. There you will see a ‘Details’ click on that link and it will show you details about the activity that has been going on in your Google account. This includes last logins, IP addresses, and the applications that have accessed your Google account data. It also shows you from where it was accessed from and what browser it was logged in with. As you can see from the above screen in the Recent Activity table there is a list of devices, time and country. Here you can spot suspicious activity for example if you are from the ‘United States’ and you see the last login from somewhere in Europe or Asia, it means someone else has access to your account, so change your passwords and follow the steps on this page to secure it. A tip from me would be to keep visiting this page more often and look for suspicious activity. Also known has Two-factor authentication (2FA) it is a popular security measure to protect your online accounts. By enabling this option, you will get a one-time-password (OTP) on your mobile when logging in. There are many benefits of using 2-step verification. It can stop a hacker or someone with malicious intent in their tracks. They will not be able to move forward and access any information even if they have the account password. Select the ‘My Account‘ option. Now click on ‘Sign-in and Security‘. Now scroll below Password to see the 2-step verification option and turn in ON. Enter your mobile phone number and verify it. Always have a backup number in case you do not have access to your original one. Also, download backup codes and keep a copy somewhere safe. I would personally recommend you use a special account (which you haven’t used anywhere else) and save it in there by signing up for a cloud storage service. If you receive any attachment in your mailbox that you did not expect from someone, then do not open it! It can contain harmful malware which can get your account and passwords compromised. Always use Google’s virus scanning before opening. They can come in different file types including images, documents, and PDF files. This is one of the areas where you can get lazy and just put some easy answers out there. Never have easy password recovery security questions, I repeat never. They can be easily guessed and can allow an attacker in changing your passwords. Make sure the questions and answers are random. Only you should know the answers to those questions and no one else should. Go to your Email page. Click on the gear icon (settings) > Accounts and Import >> Google Account Settings. Now select ‘Change password recovery options’ and add a security question. HTTPS or Hypertext Transfer Protocol Secure is used for secure communication between your browser and the website you are visiting on the web. Always make sure you have the security lock on the address bar before logging in. Always look at the URL before typing any of your personal information. Hackers can trick you by using special characters or letters by making a dodgy domain look legit. You can use browser extensions to make sure HTTPS is forced on sites you visit. A popular add-on is HTTPS Everywhere from Electronic Frontier Foundation. Also, read about How to secure your Facebook Account from Hackers (Guide) for protecting your social media account. A new material design look. Ability to snooze incoming emails so they can be checked later. Suggestions to unsubscribe from spam emails. The confidential mode which is the most requested feature makes sure your emails not get copied or downloaded or even forwarded from your account. The AI can send you reminders to emails that you might need to reply to or are flagged as important. Security is vital to every part of your digital life. Gmail security must be done in order to protect your email from Hackers. The steps and primary tips shared above on this page will make tighten your Gmail account from many online threats. It will make it more safe and secure. This will surely answer your question about How to protect my Gmail account? and How to Properly Secure your Gmail Account from Hackers. This will help you in keeping your Gmail account more secure from hacking and unauthorized access. Security should always be your #1 priority as that saying goes, Better safe than sorry.